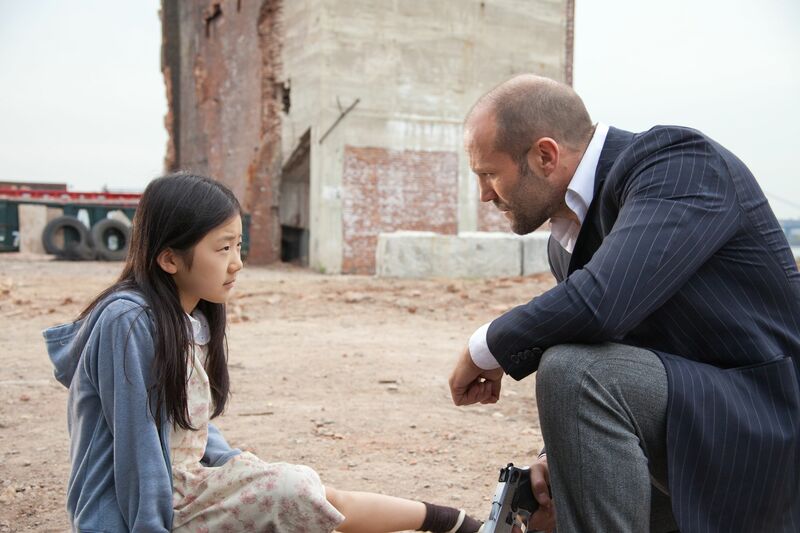 Safe, starring Jason Statham, opens April 27th. 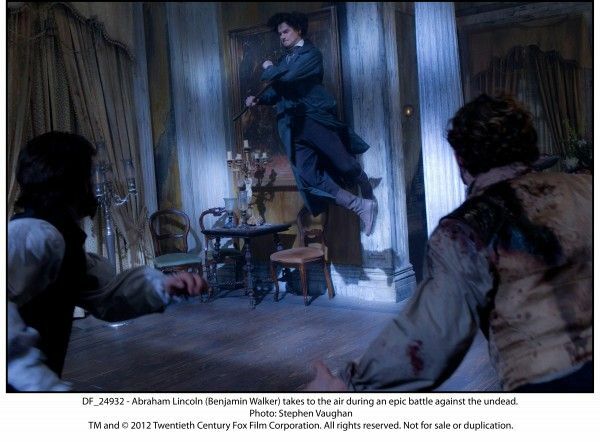 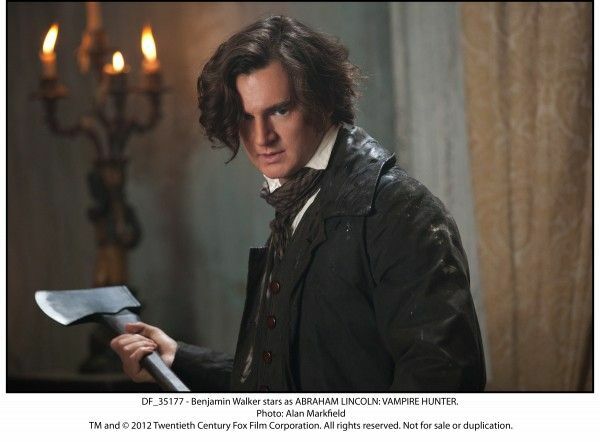 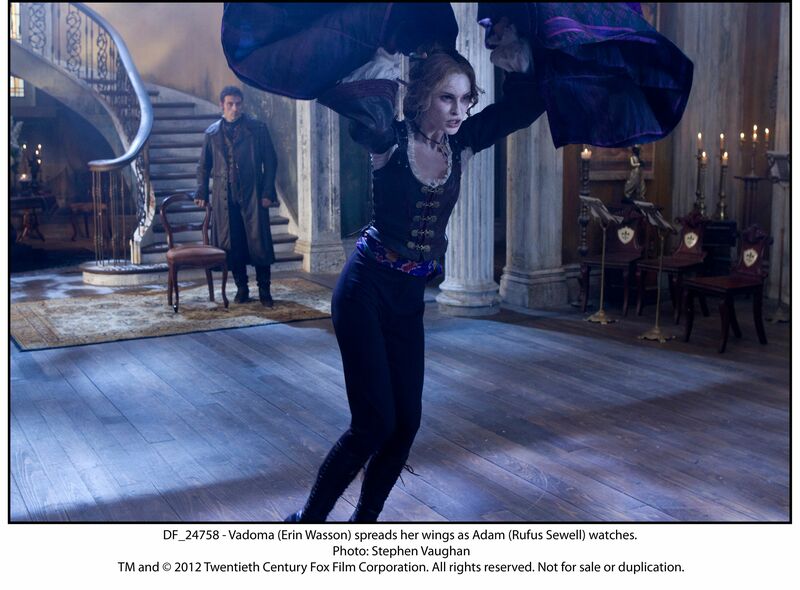 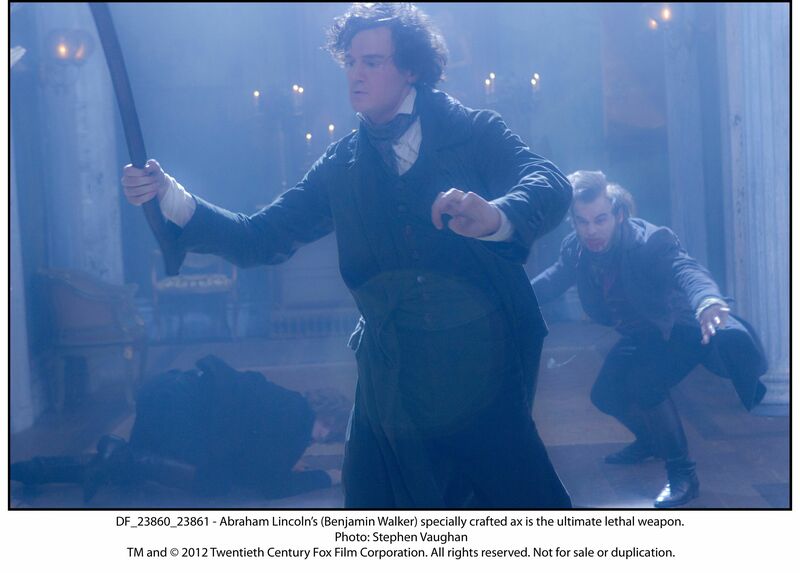 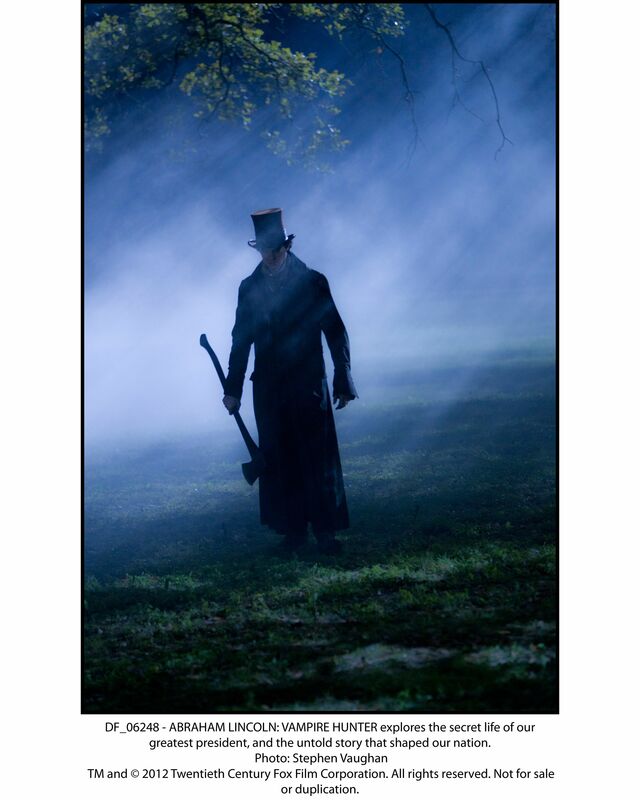 Abraham Lincoln: Vampire Hunter, starring Benjamin Walker, opens June 22nd. 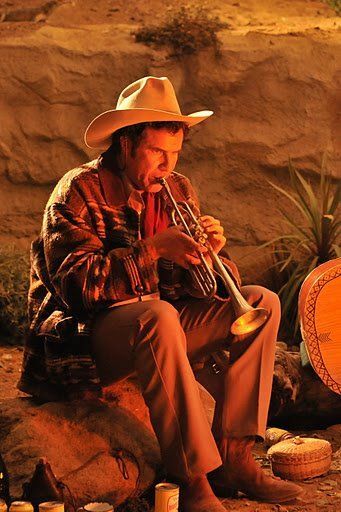 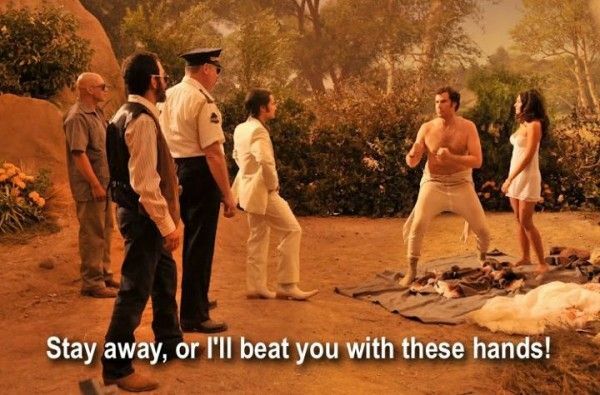 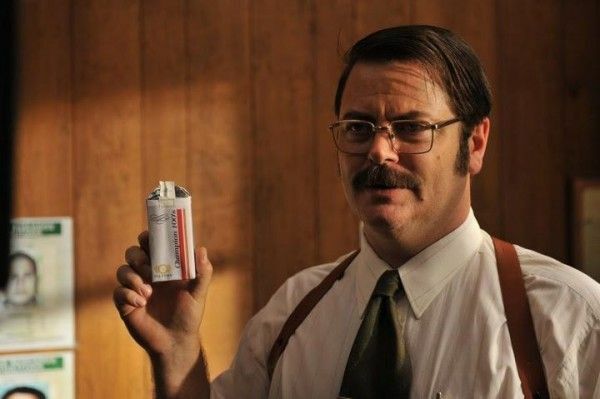 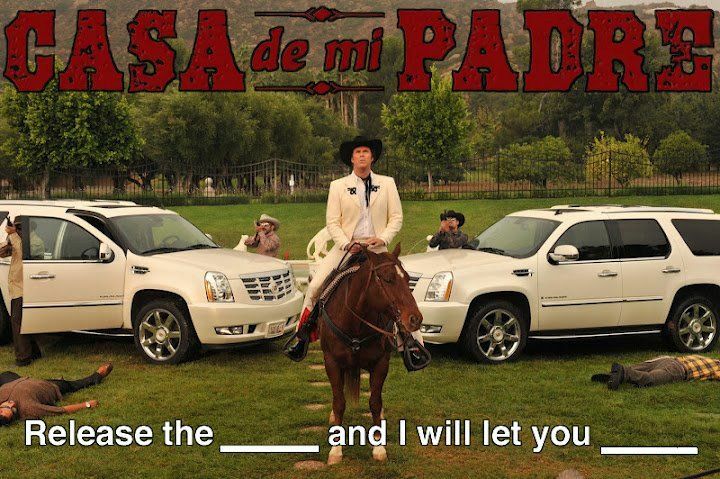 Casa de mi Padre, starring Will Ferrell, opens March 16th. 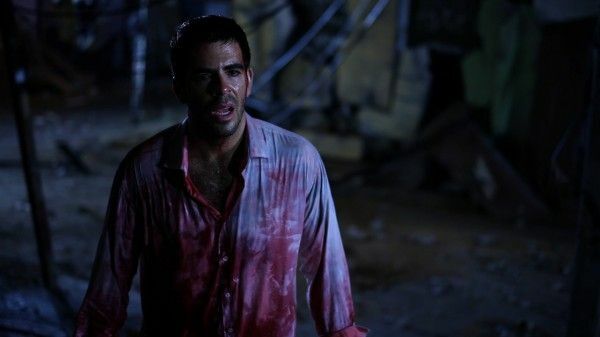 Aftershock, starring Eli Roth, opens next year. 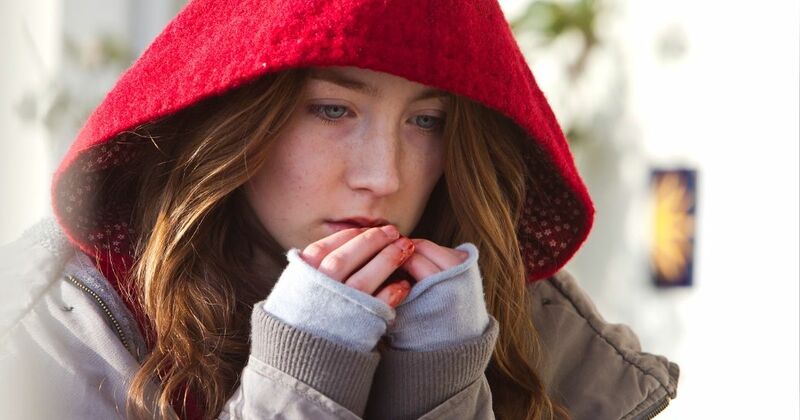 Byzantium, starring Saoirse Ronan and Gemma Arterton, opens later this year. 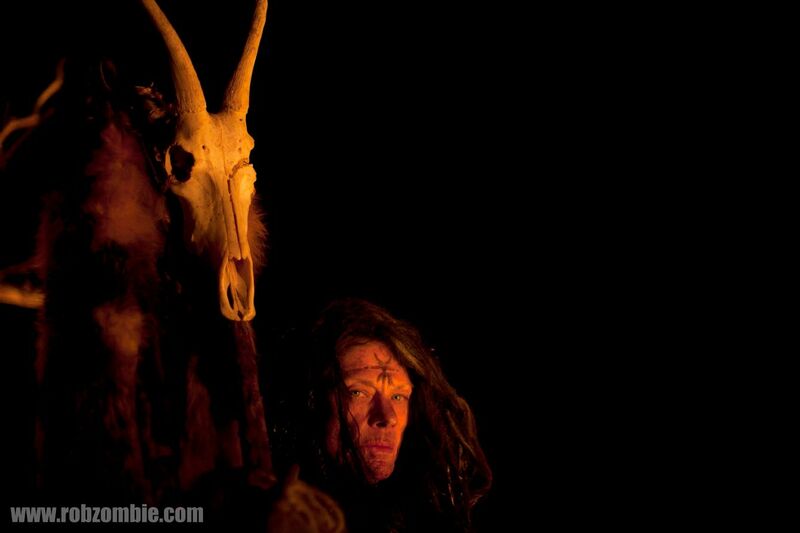 The Lords of Salem, from writer/director Rob Zombie, opens later this year. 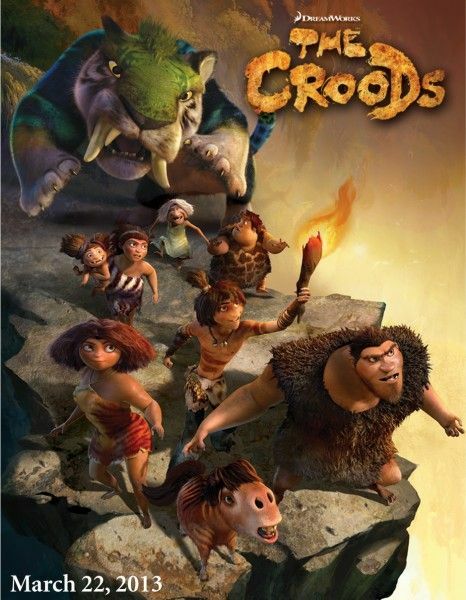 The Croods, starring Ryan Reynolds, Emma Stone and Nicolas Cage, opens March 22nd of 2013. Check out the images below, starting with Safe. 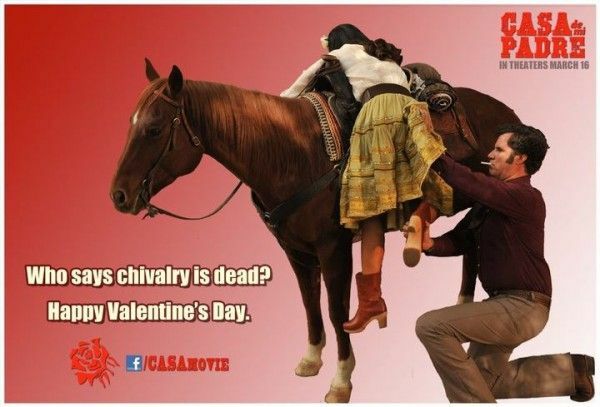 You can watch the trailer here. 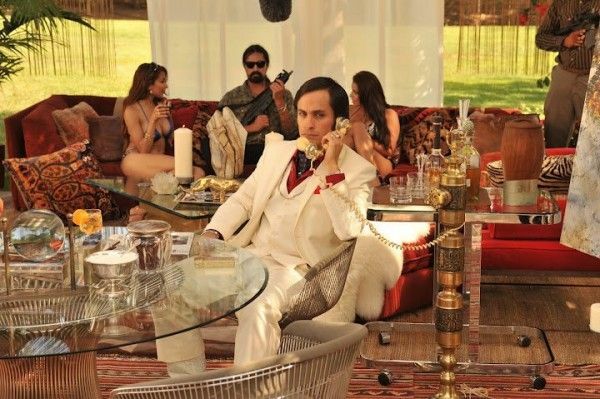 Roth’s new project Aftershock follows inmates who escape from an asylum during an earthquake in Chile. 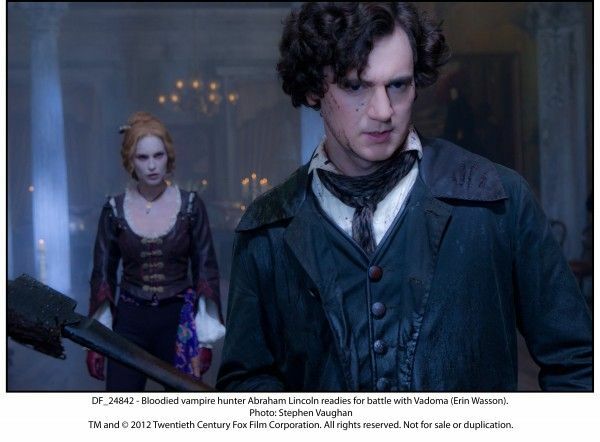 For more bloody pics, click over to Slash Film. A mysterious wooden box containing a vinyl record arrives for Heidi, a gift of the Lords. She assumes it’s a rock band on a mission to spread the word. 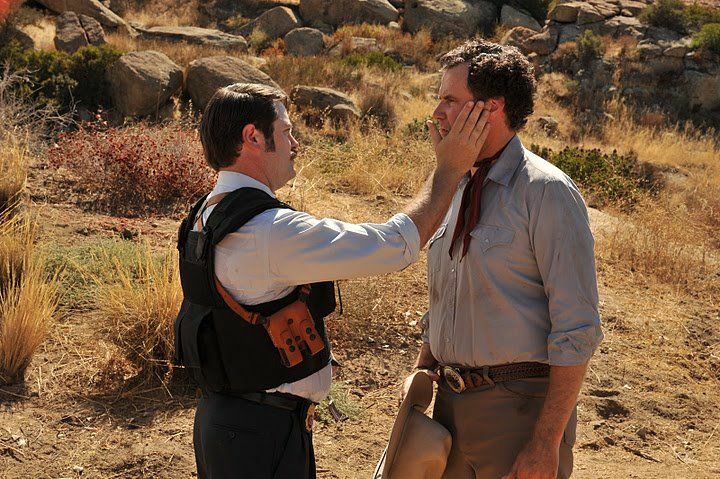 As Heidi and Whitey play the Lord’s record, it starts to play backwards, and Heidi experiences a flashback to a past trauma.